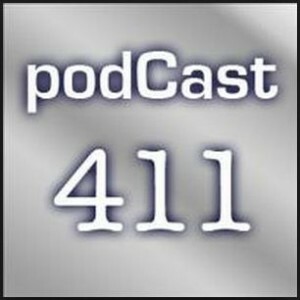 Podcast411.com is an extensive directory of podcasts, podcast softwars, tutorials for aspiring podcasters and directories of directories. Most information about podcasting you can find it here. 1. They temporarily removed the submit feature to control of the directory from the spammers. 2. Send an email if you have a new podcast. You know the email address as it is given on their podcast every show. That is how they know you are not a spammer. The submit feature will be added back shortly.